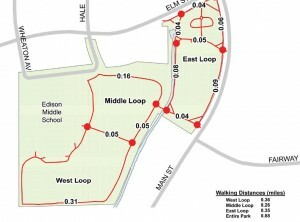 Kelly Park in Wheaton is located at the corner of Elm Street and Main Street. 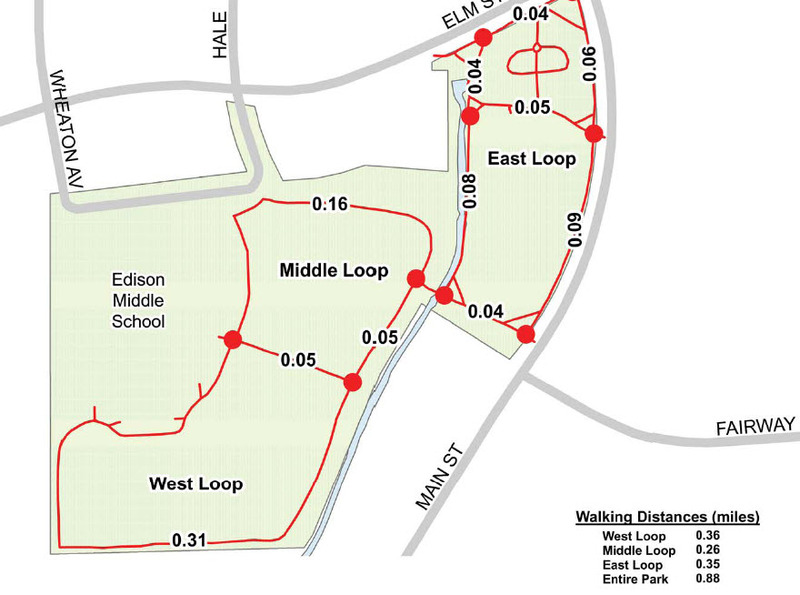 If you were heading west-bound on Roosevelt Road, you would turn left (south) on Main Street and travel a half-mile to the park. 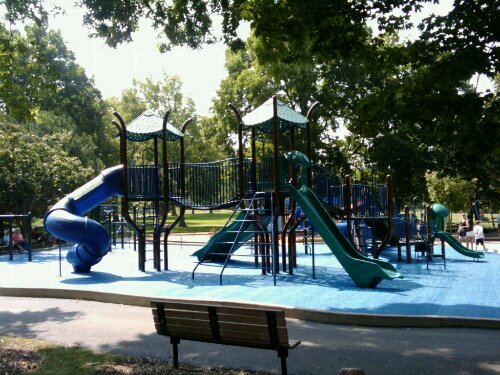 Kelly Park is an excellent, well-maintained park and playground. 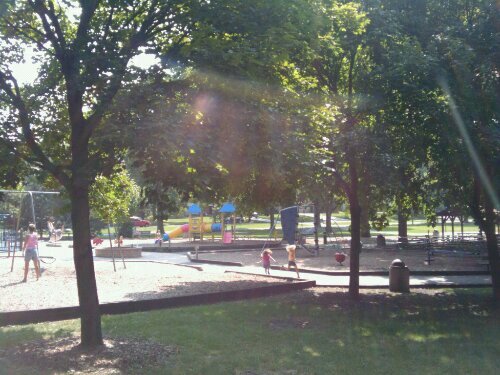 My kids love the playground and we visit it often in the summer months. 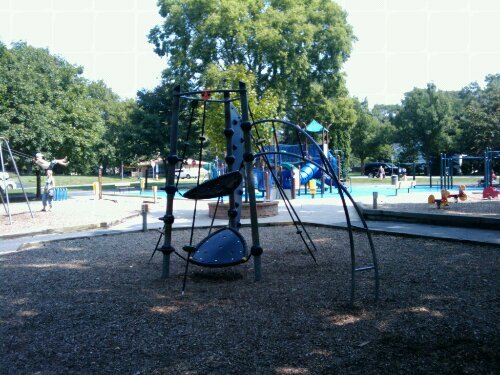 There are numerous mature elms, maples, and oak trees that provide ample shade and keep the play area at least 10-degrees cooler on the hottest of summer days. I like that there are added safety features incorporated into the playground. 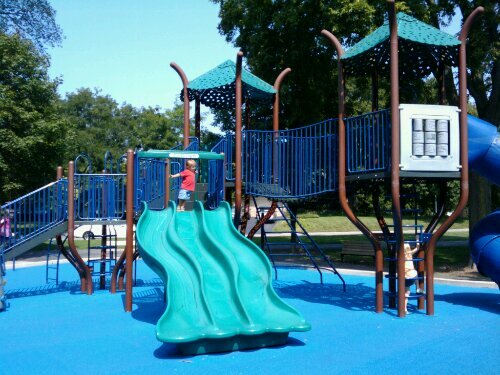 The playset structures are padded in necessary areas and produced from a recycled composite plastic (although there are some metal components). What I really like is that instead of mulch or sand, the entire play area around the playground is made of a very spongy, soft, rubberized blue material. 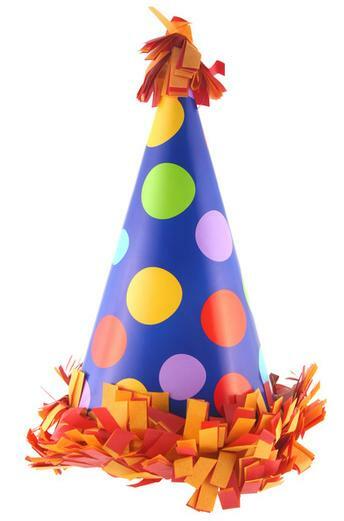 You do not need to worry about your children falling onto a hard surface below. The drinking fountain and clean public washrooms are a blessing to have, especially when you have young children who tell you they have to go as soon as you arrive at the park. 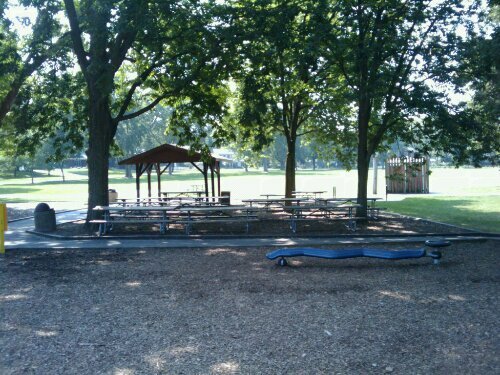 Kelly Park is a popular area park, so it can get quite busy, especially on the weekends. Parking is also limited and consists mostly of street-side parking. I rate Kelly Park an 8 (out of 10) for fun and facilities.